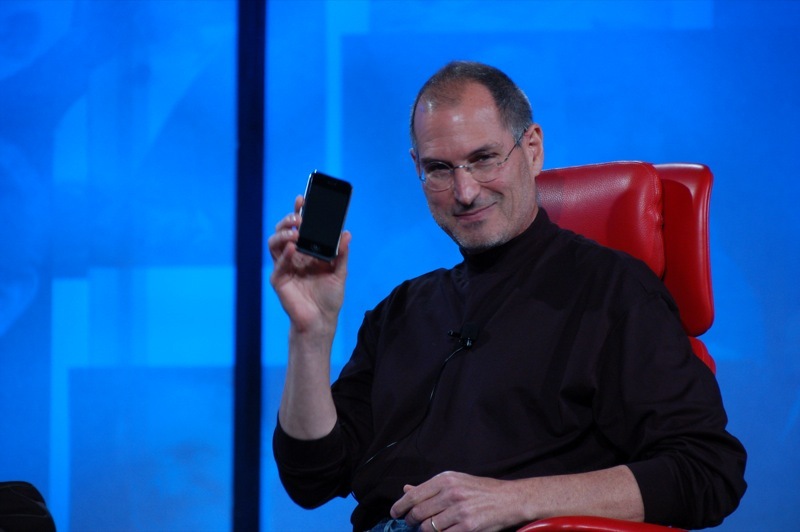 Think back about the last presentation that you gave and ask yourself, if Steve Jobs was to give that presentation, what would Steve do? Write down three things that Steve would do that make your presentation better. This what Steve Jobs did, he looked at each presentation that he gave and asked himself how could it have been better. It was with that self-analysis that he and all great speakers improve and become great and it will work for you too. Look at your list of three changes. This is how we become better, we change one thing and we work on it until it becomes natural and then we move on to the next. With every speech we’re stronger and our message is conveyed more effectively. Tagged audience, change, engagement, improvements, presentations, public speaking, speak like steve jobs, speaking, steve jobs. Bookmark the permalink.